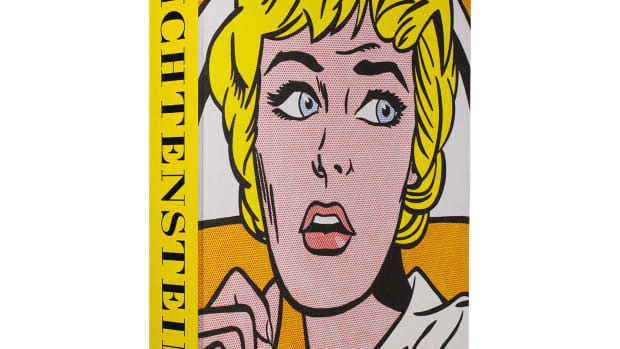 It&apos;s a brand that needs no introduction and it&apos;s also a brand that has no shortage of books about it, but this one is definitely going to grab the attention of its biggest fans. 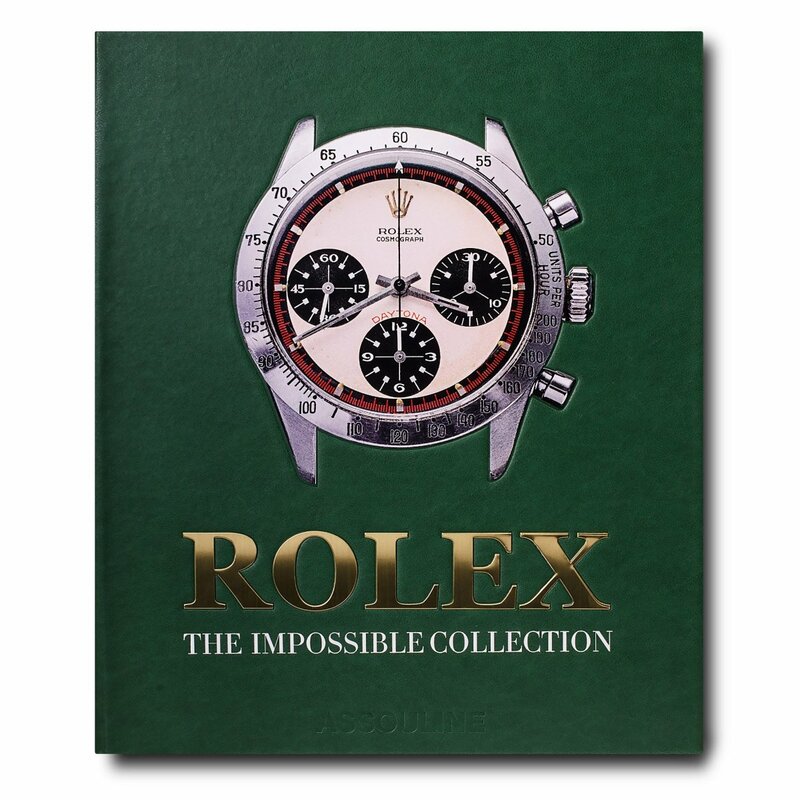 Rolex will be the latest subject in Assouline&apos;s Impossible Collection series with a massive, 20 lb tome that celebrates the world&apos;s most famous watch brand. "For more than a century, Rolex stands apart as the most coveted and most legendary brand of watches in the world. A Rolex connotes many things: the quintessence of the luxury timepiece, a tool of power for movers and shakers, the symbol of passage into adulthood. New labels pop up, styles come and go, but the brand at the top never changes. Ever the record setter—the Daytona that had belonged to Paul Newman was auctioned by Phillips in New York in October 2017 for $17.8 million—it comes as no surprise that Rolex is the most collected watch label in the world. Selected by specialist Fabienne Reybaud, each of the exceptional Rolex watch models in this beautiful handcrafted Ultimate Collection volume showcase the most valuable and technically innovative models the luxury watchmaker has produced, including watches never seen in print before: From the first wristwatch dating to the early 1900s and the first Oyster Perpetual from 1931, to an Explorer worn during Sir Edmund Hillary’s expedition to the summit of Mt. 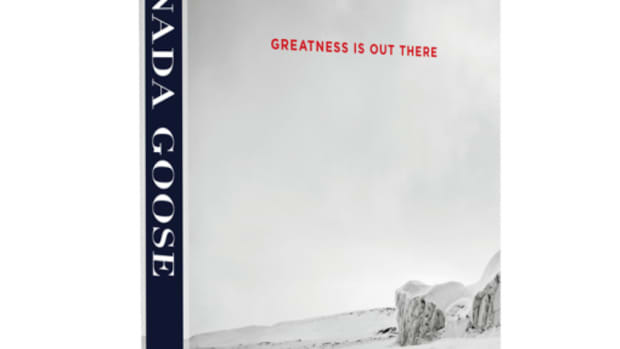 Everest in 1953 and the Submariner worn by actor George Lazenby in the James Bond film On Her Majesty’s Secret Service, they are sure to astonish collectors the world over." 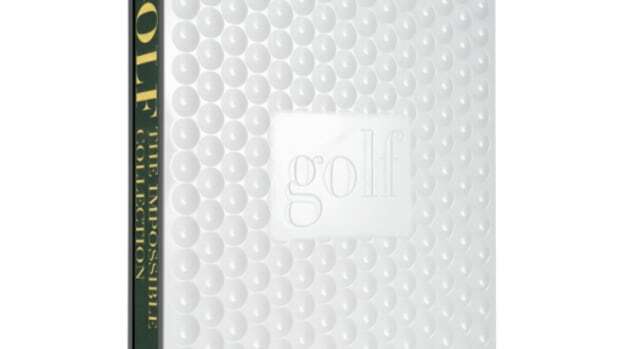 George Peper, former Editor in Chief of Golf magazine teams up with Assouline.